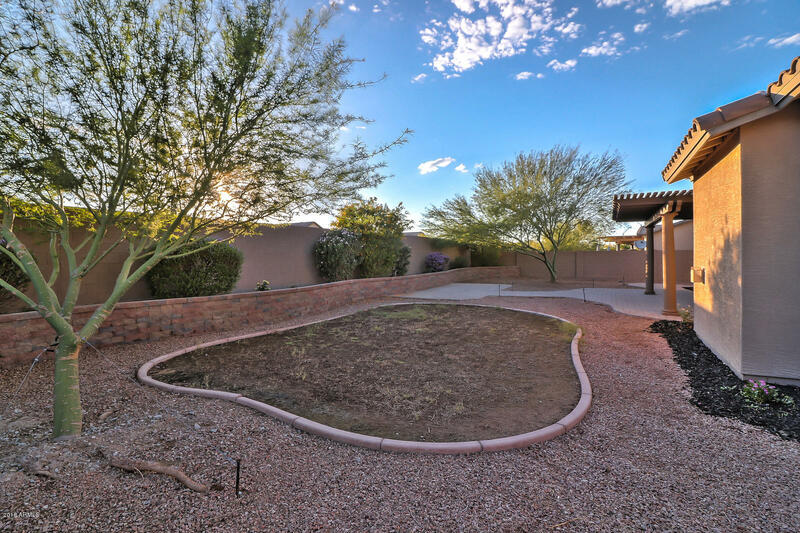 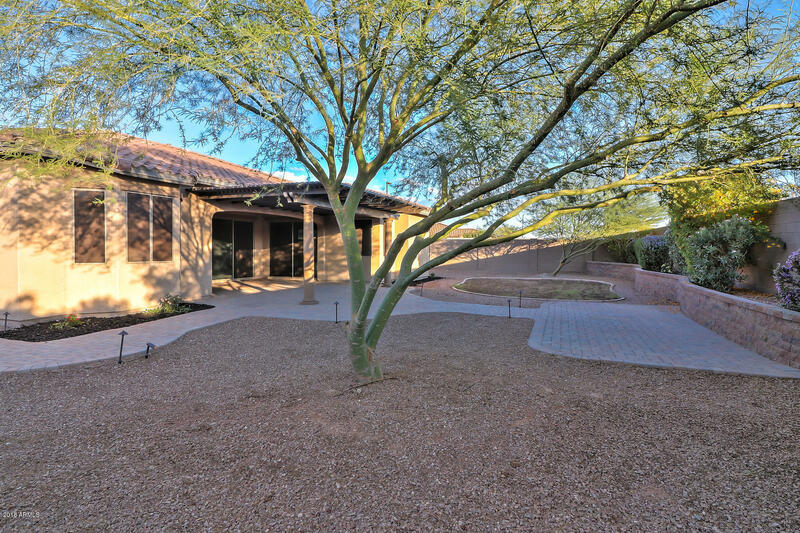 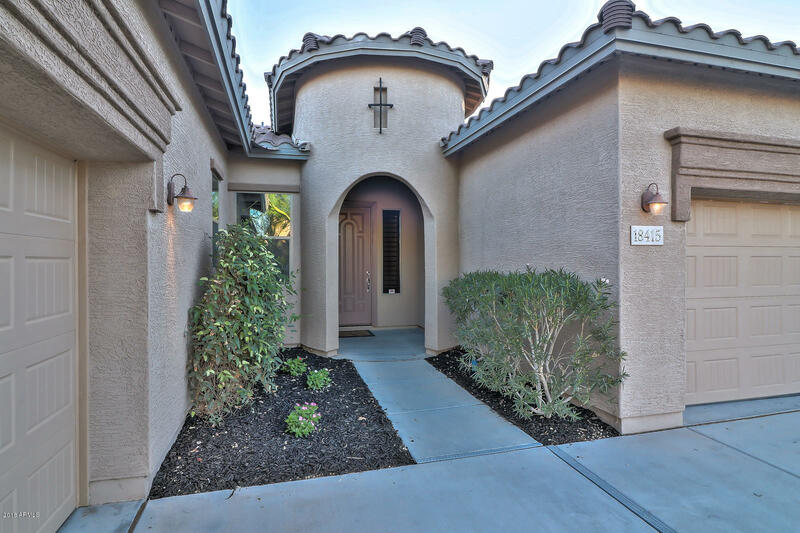 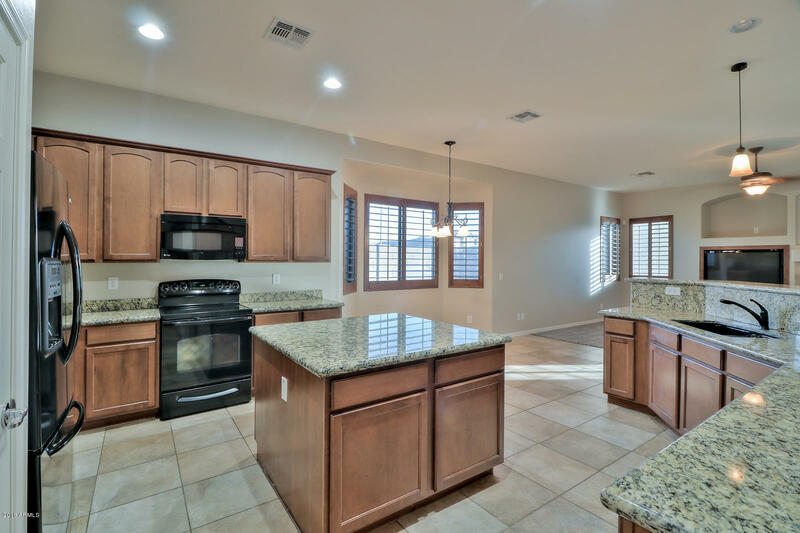 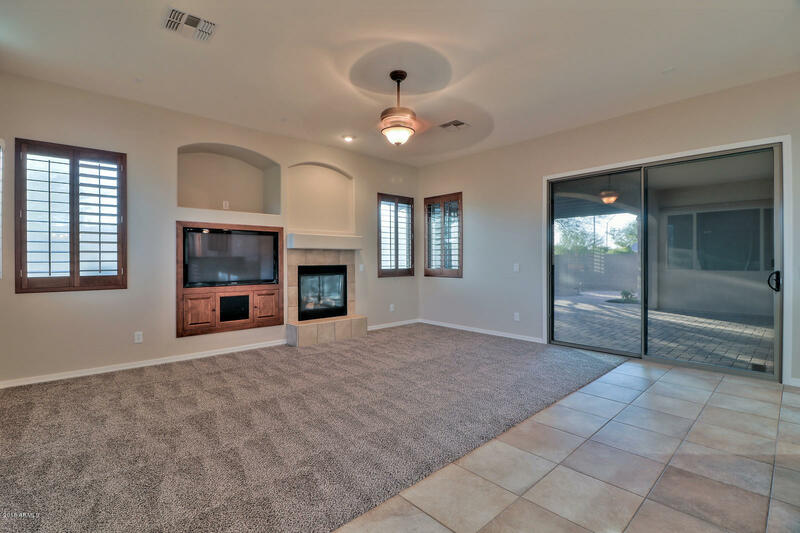 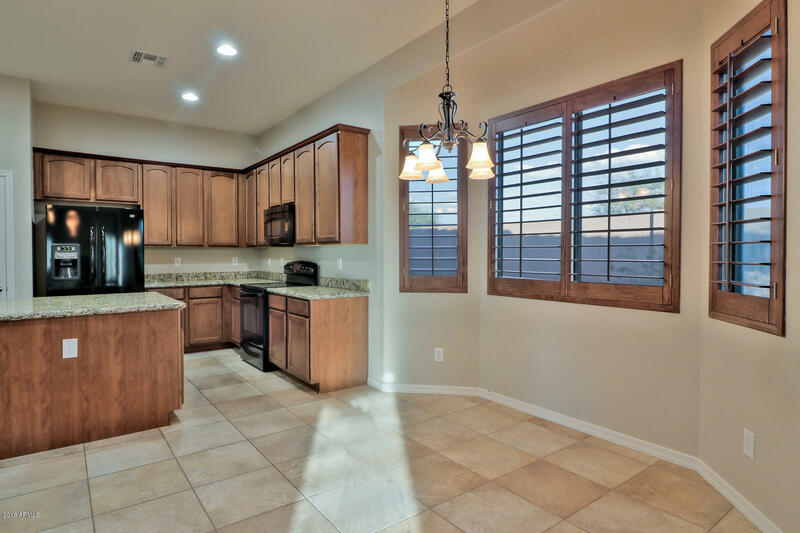 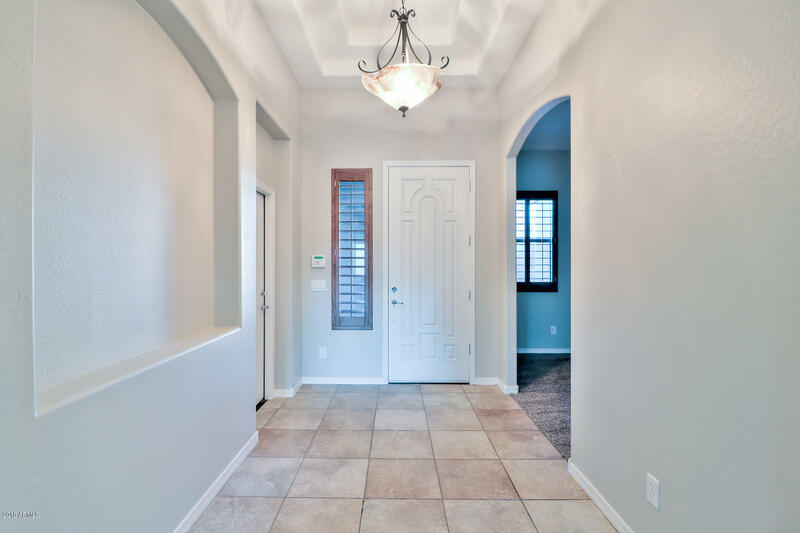 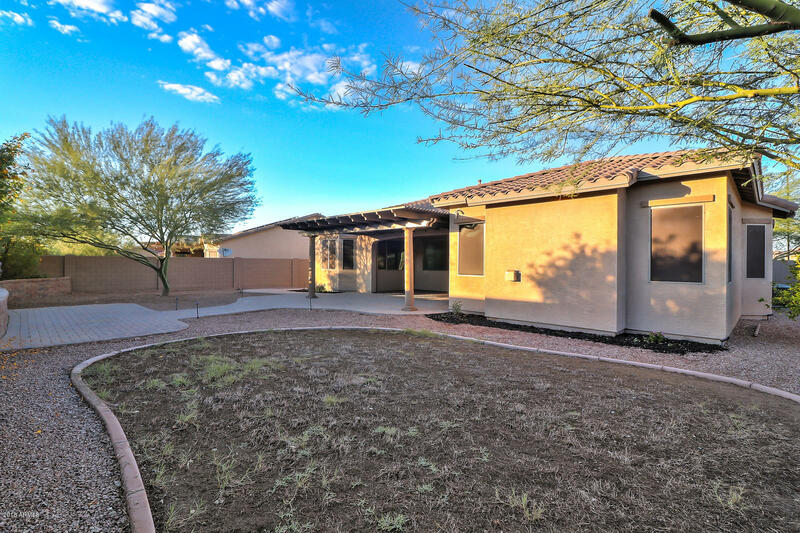 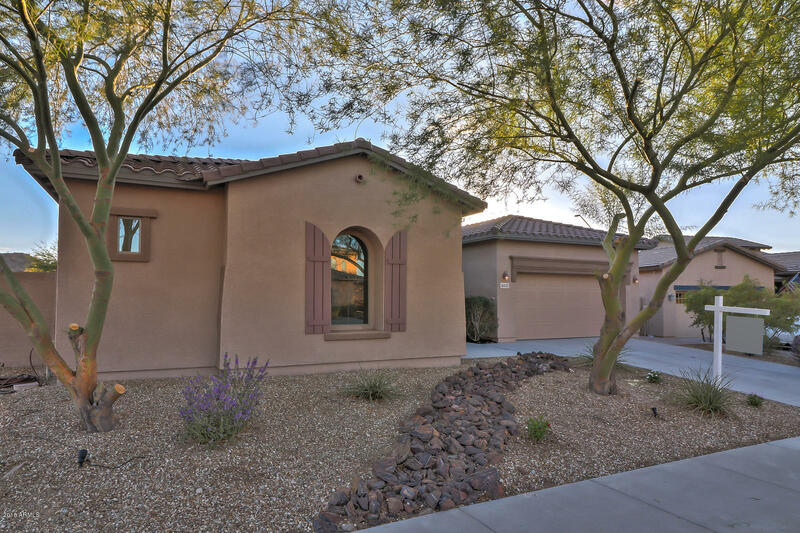 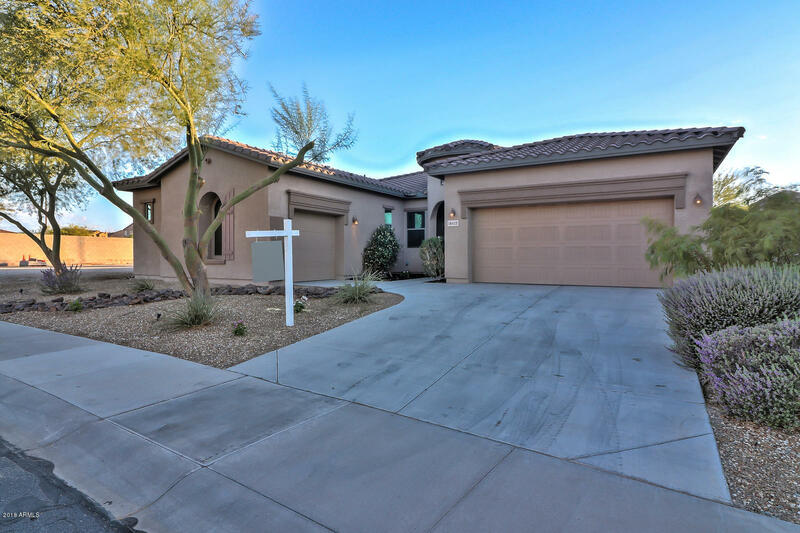 Beautiful home situated in the heart of desirable Estrella Mountain Ranch! 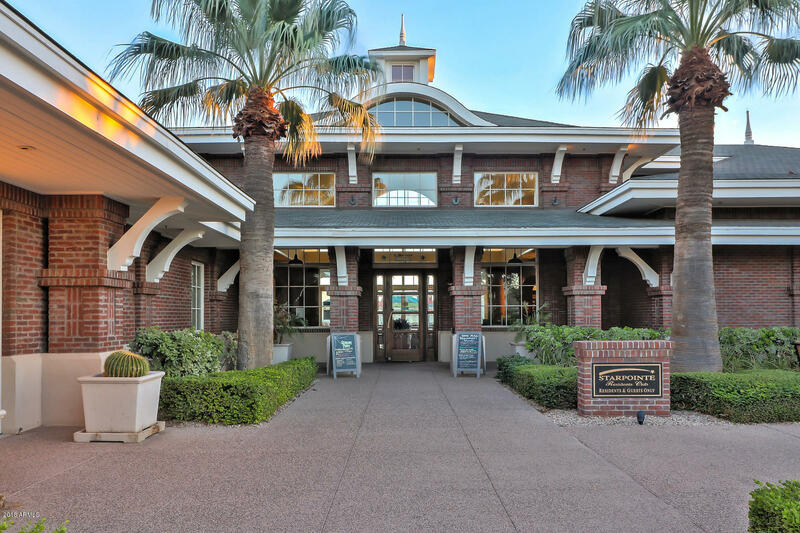 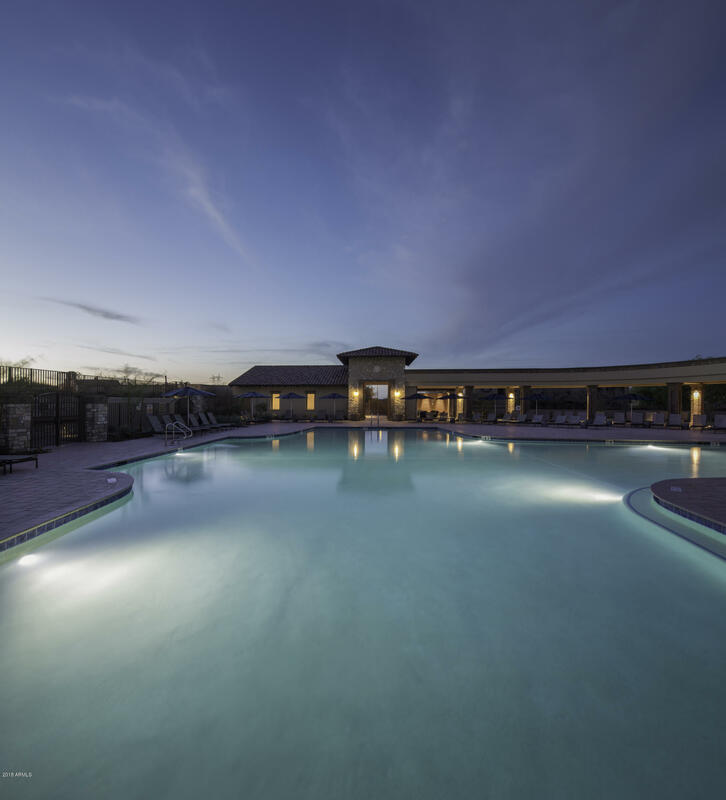 Offering numerous amenities, community center, shopping and entertainment! 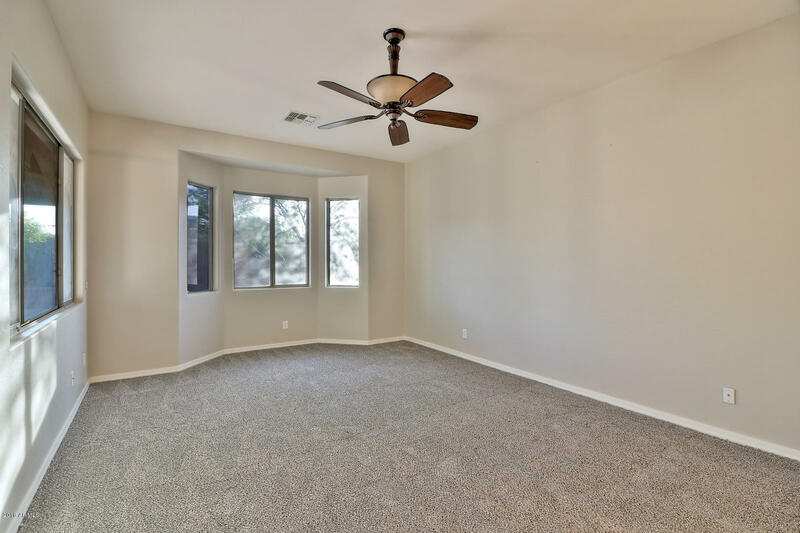 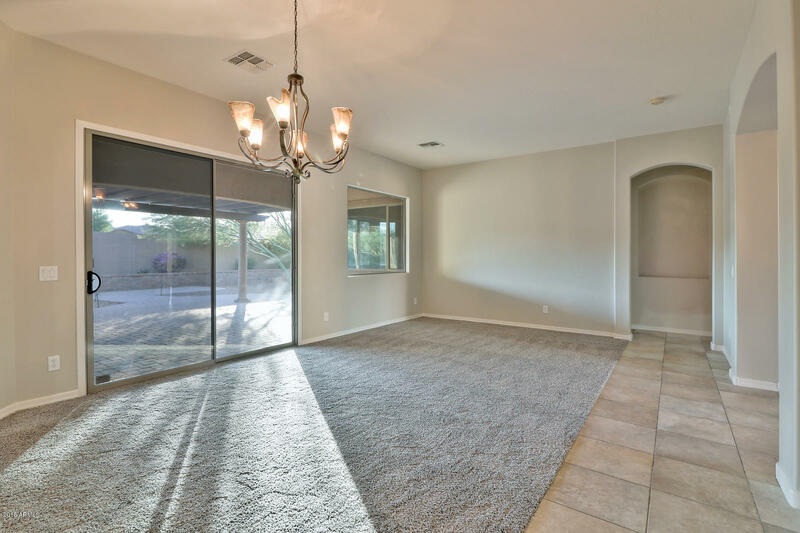 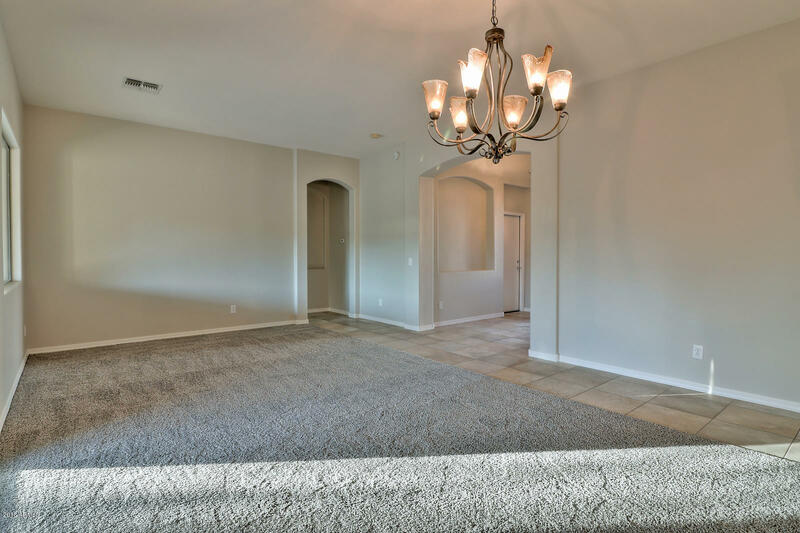 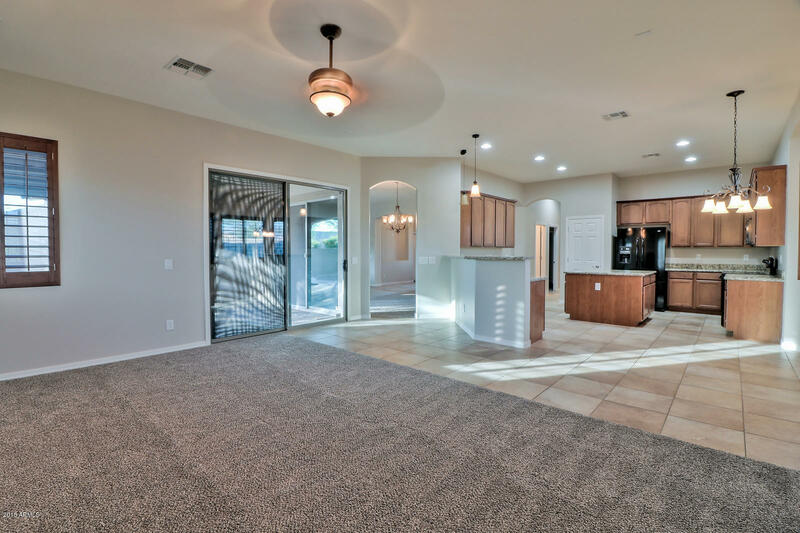 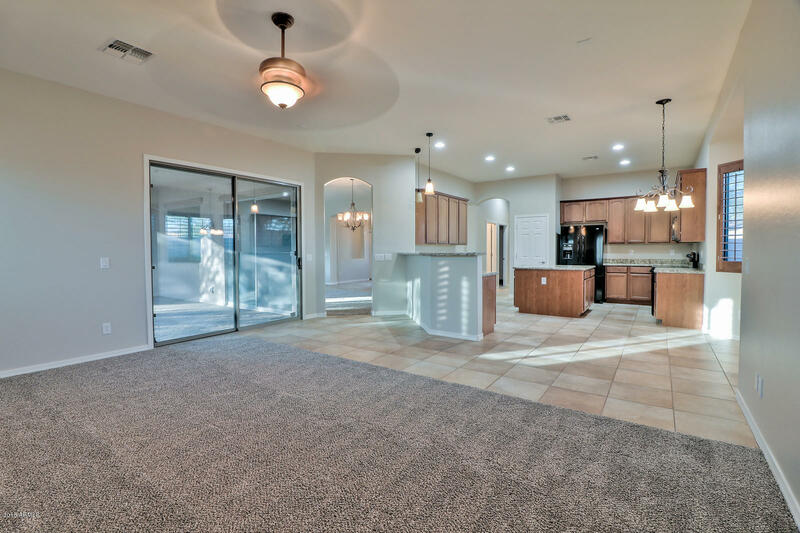 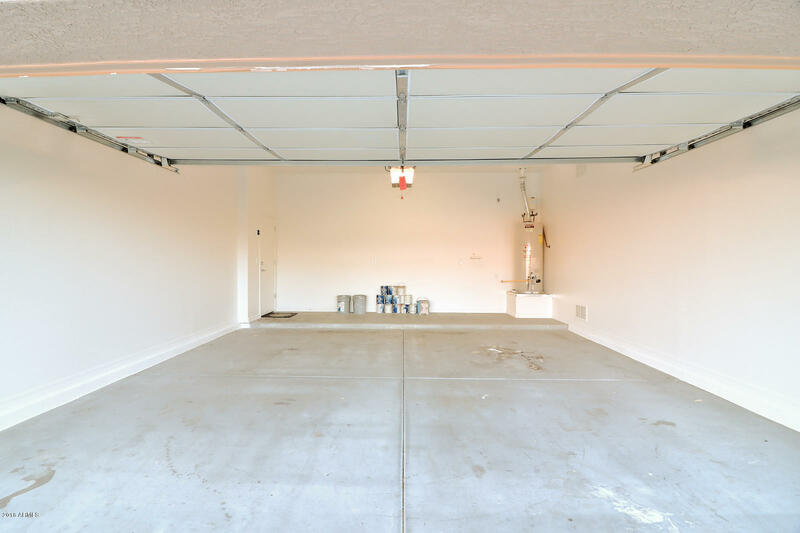 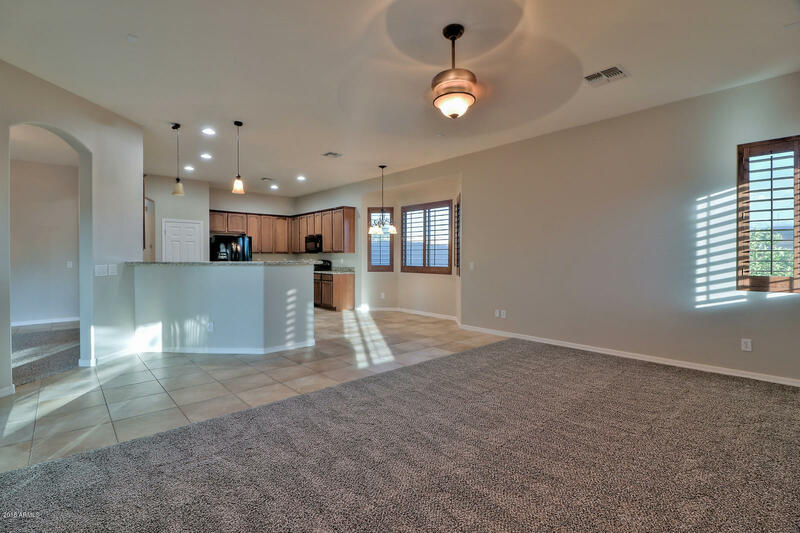 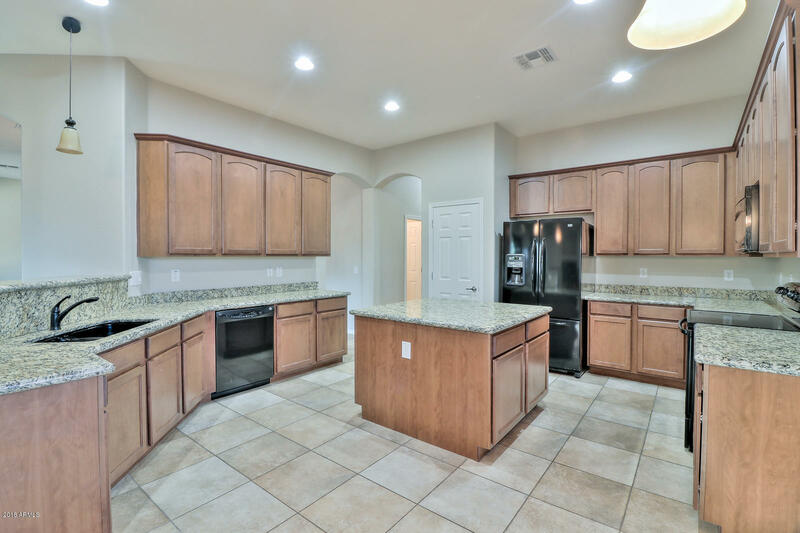 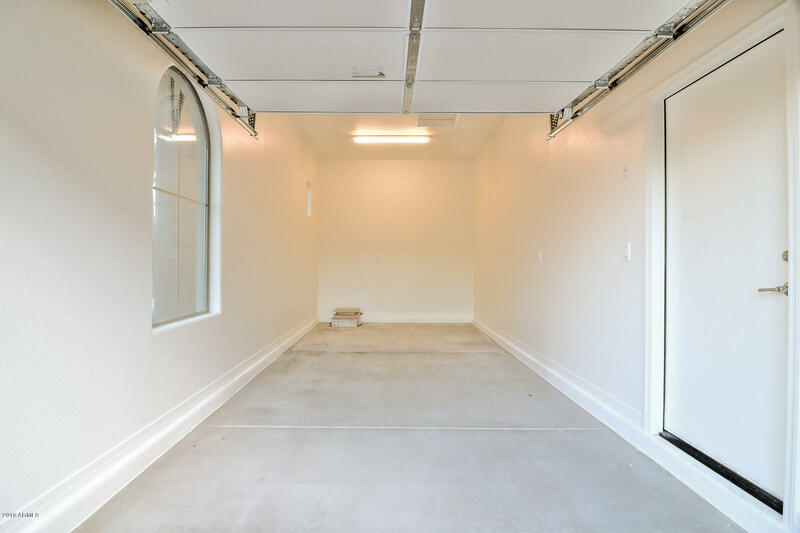 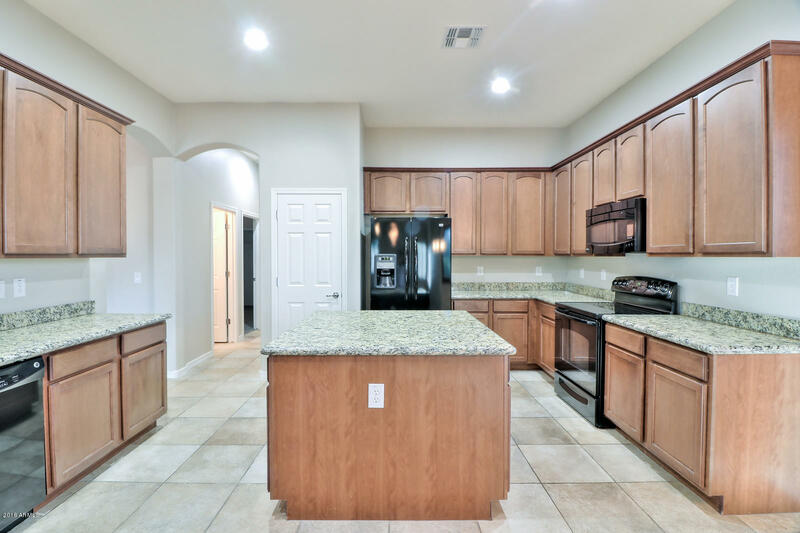 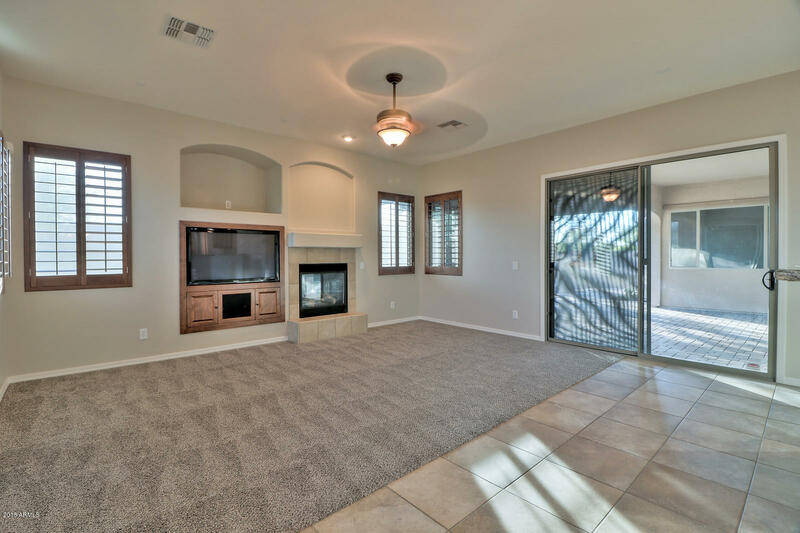 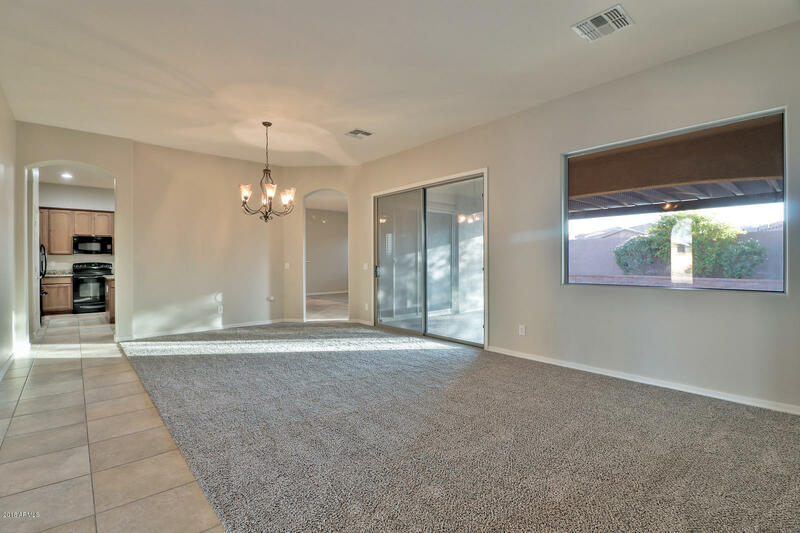 Incredible open concept floorplan offers 3 car garage, spacious laundry room, new plush carpet and paint throughout, beautiful upgraded light fixtures at entry and formal living, built in TV w/speakers, upgraded wood plantation shutters, 2 sliding glass doors leading to patio and more! 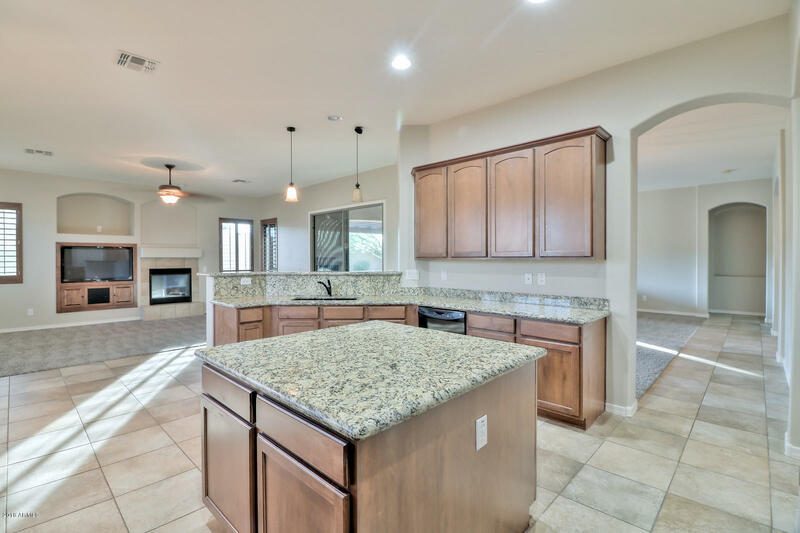 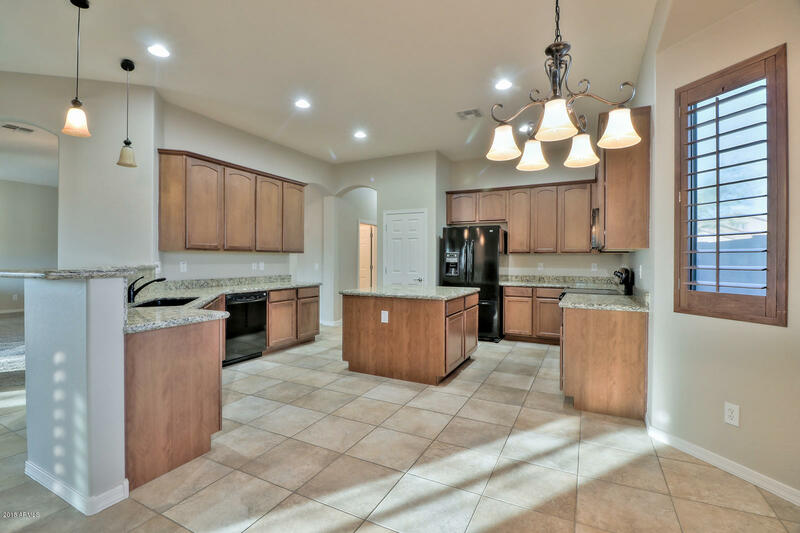 Gorgeous island kitchen features stunning granite counter tops, plant shelves, pantry and tons of cabinetry. 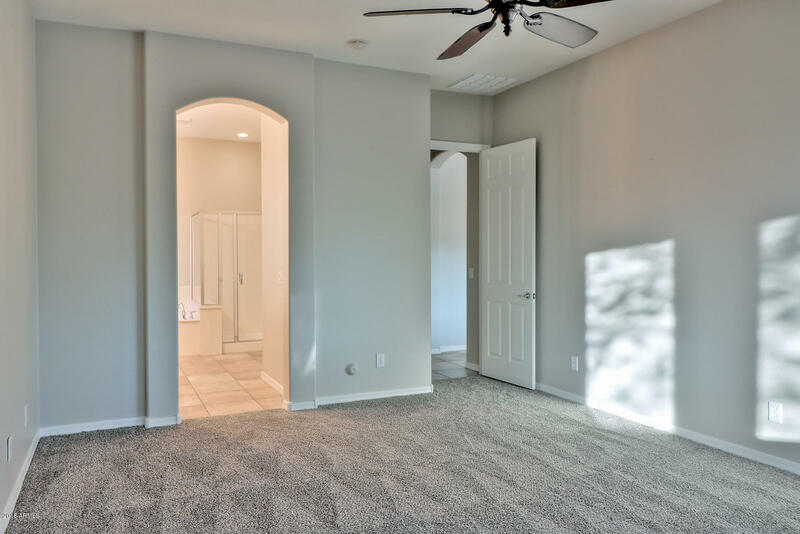 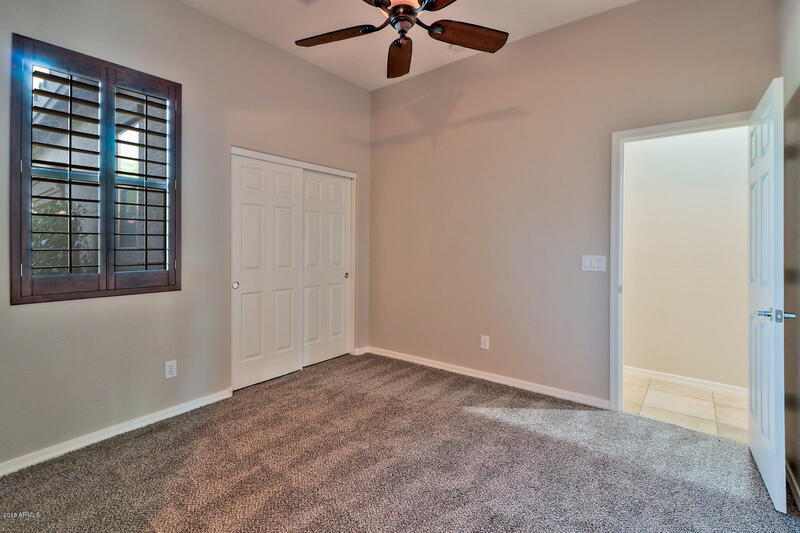 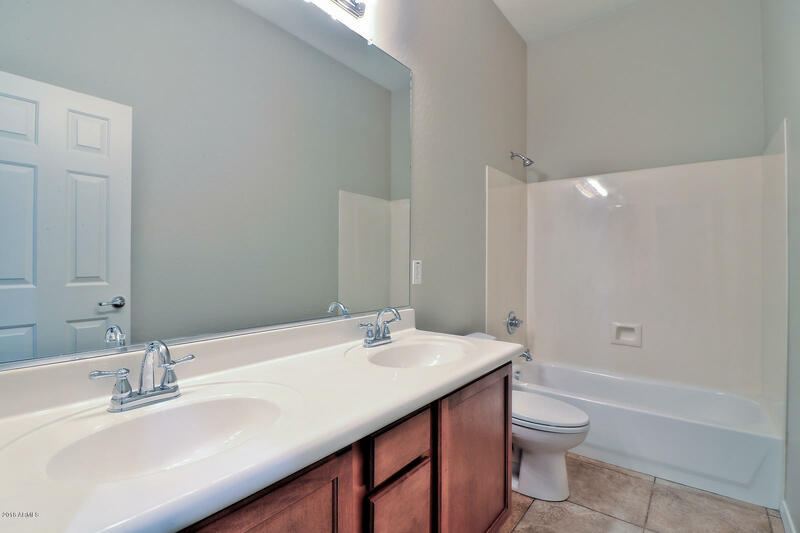 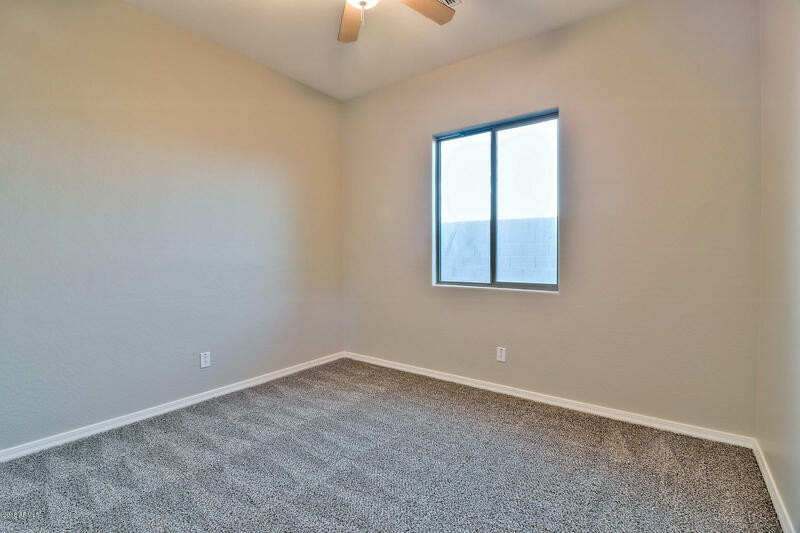 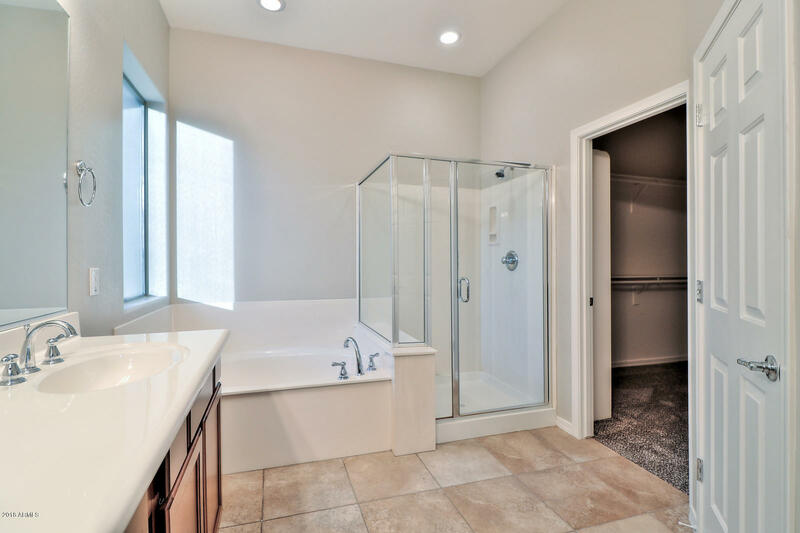 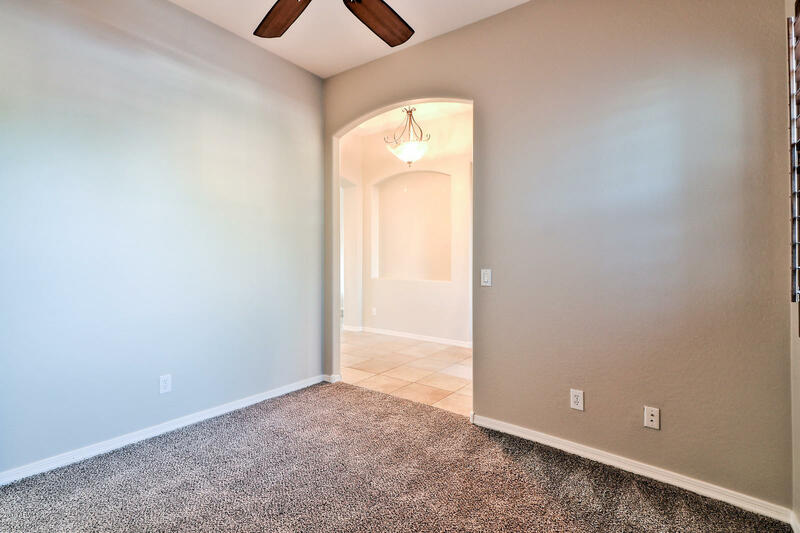 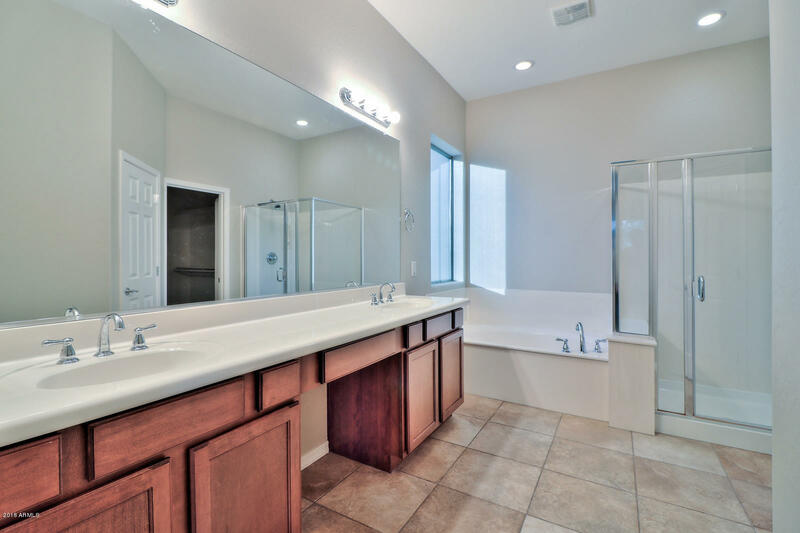 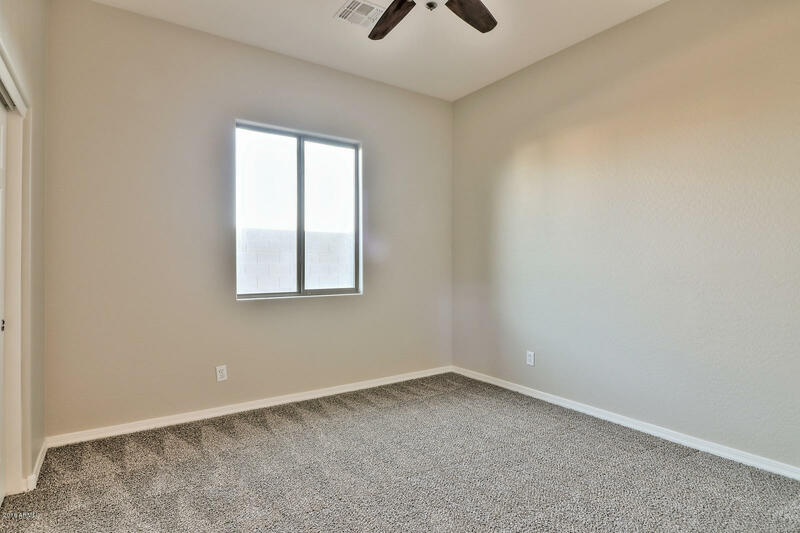 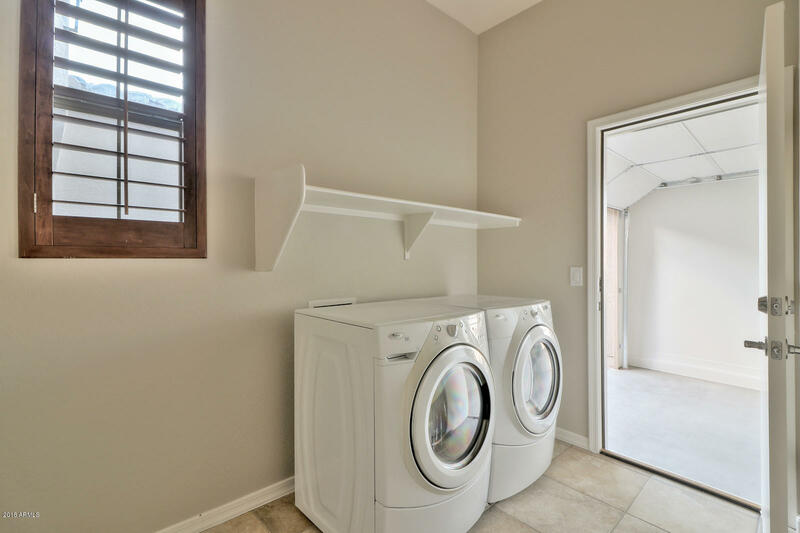 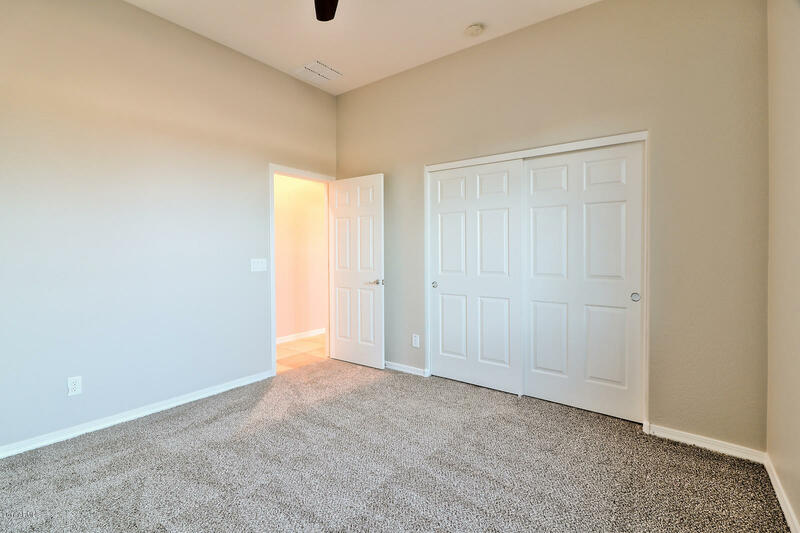 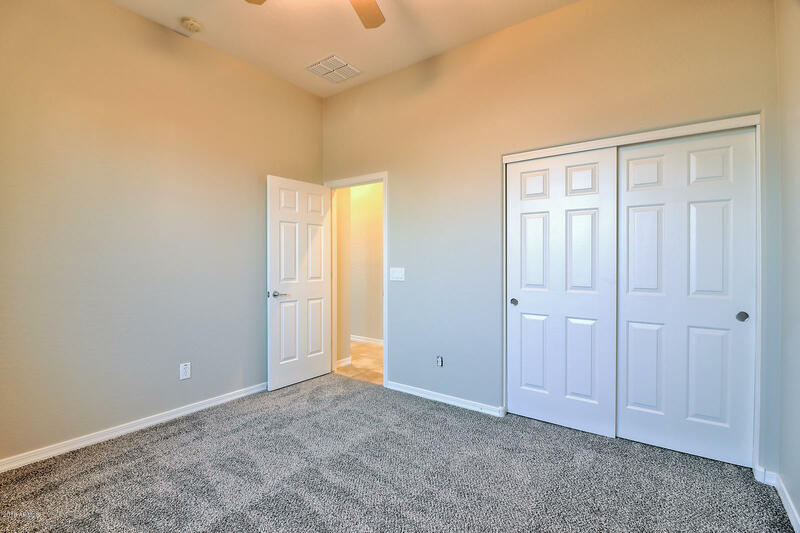 Master offers a walk-in closet, dual sinks and separate shower/tub! 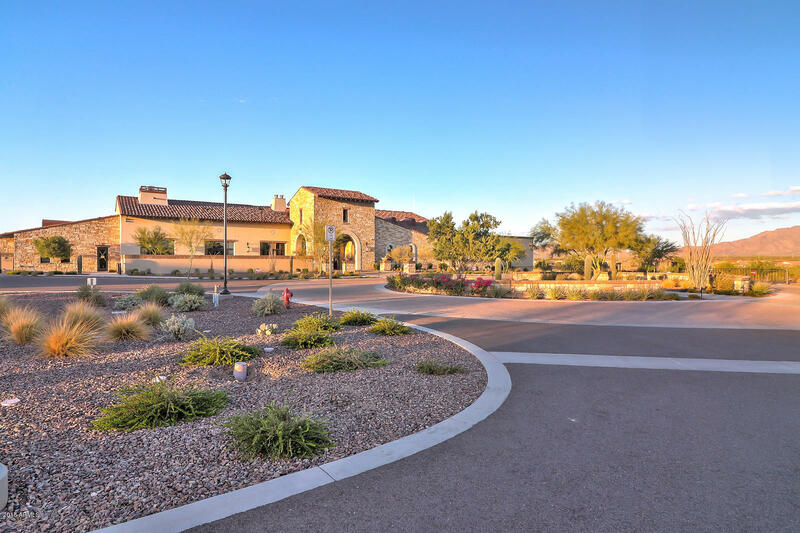 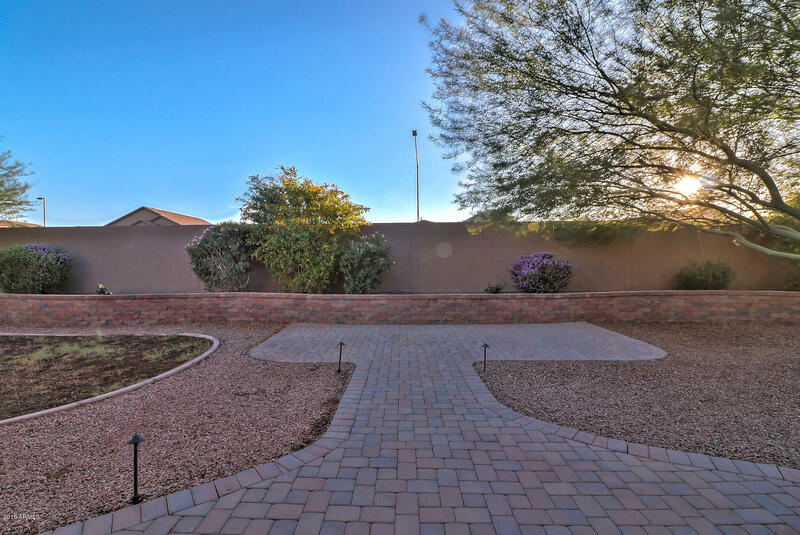 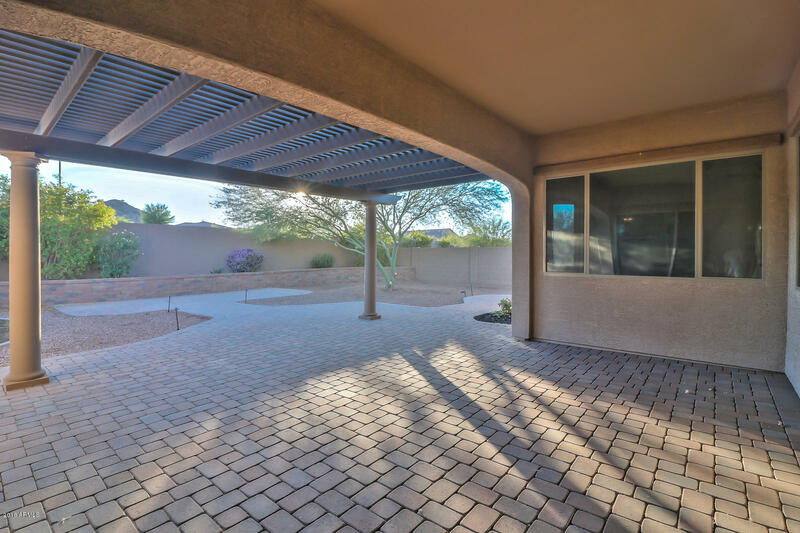 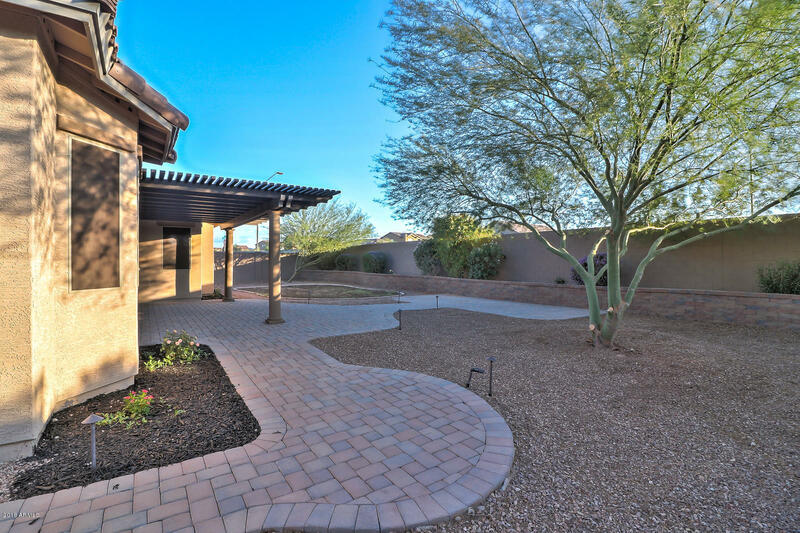 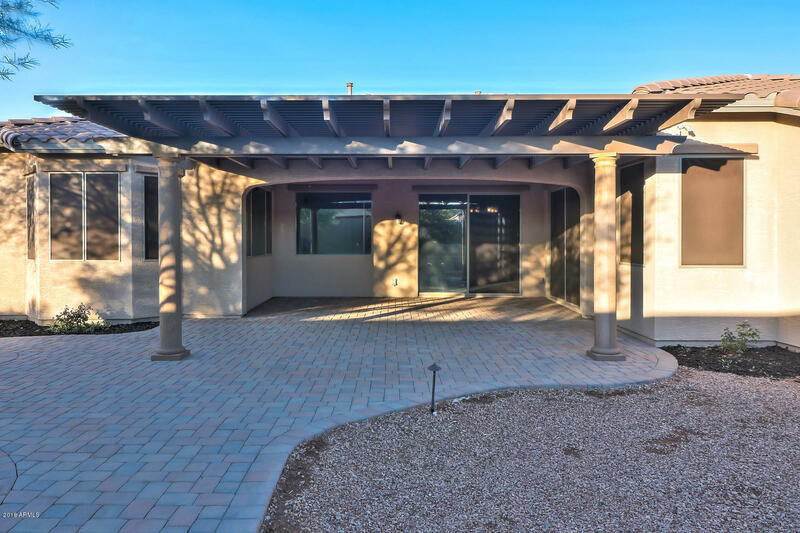 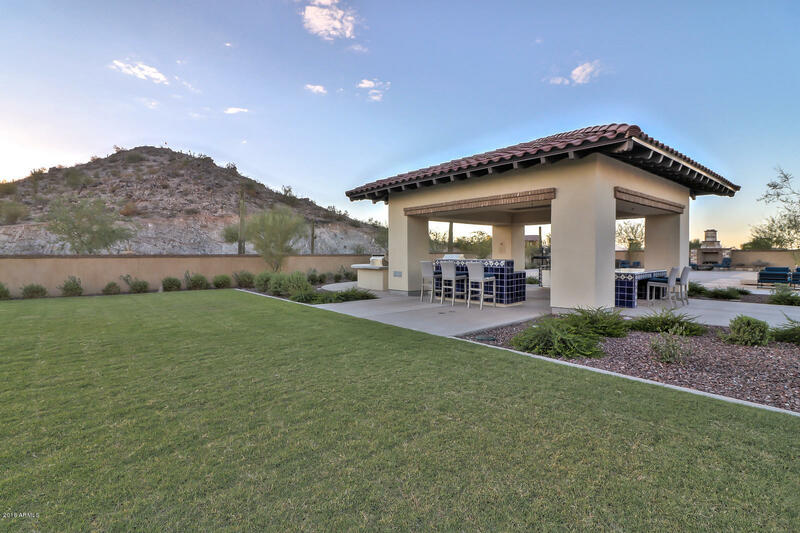 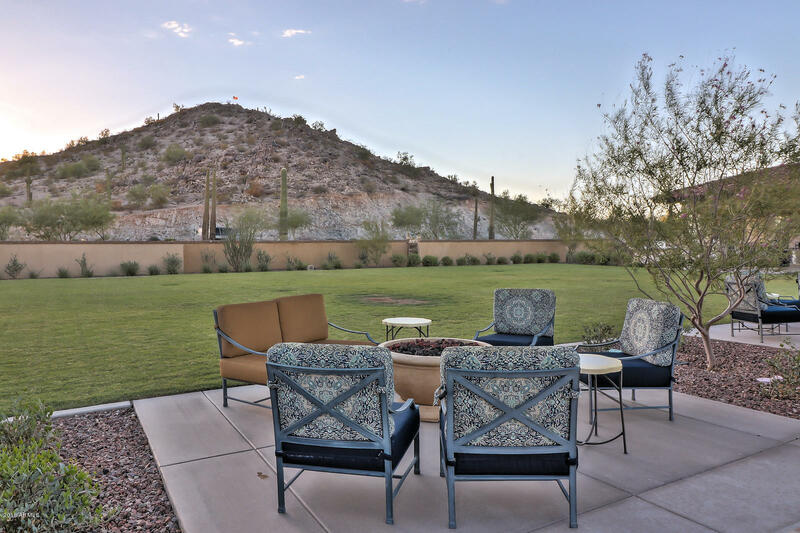 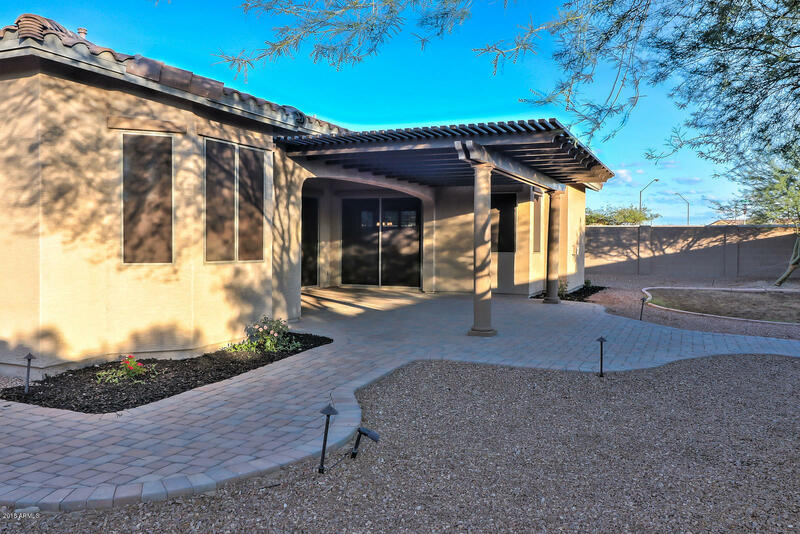 ~ Front and back yard beautifully landscaped, with backyard featuring a gorgeous wood pergola covered patio and extensive stone pavers, perfect for gathering with family and friends. 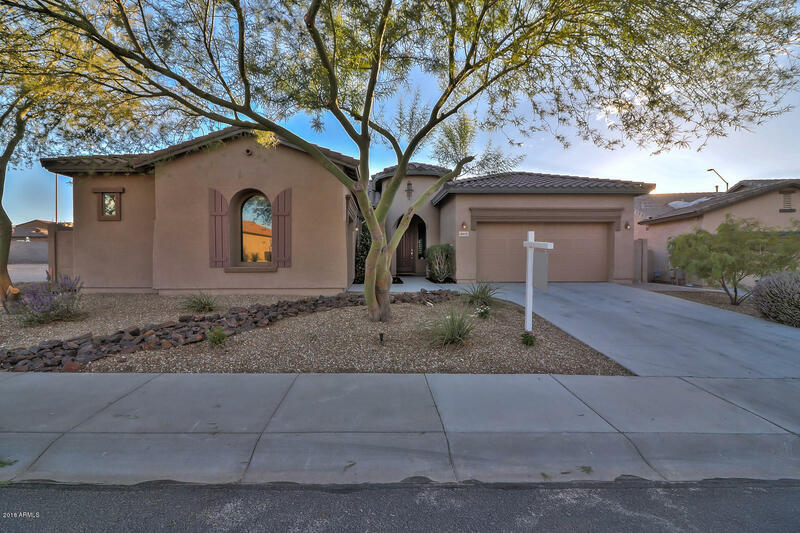 S. Estrella Pkway And W. Elliott Rd.